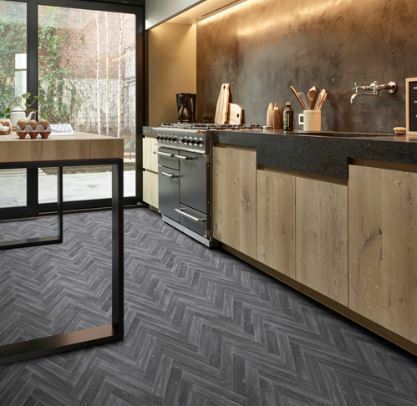 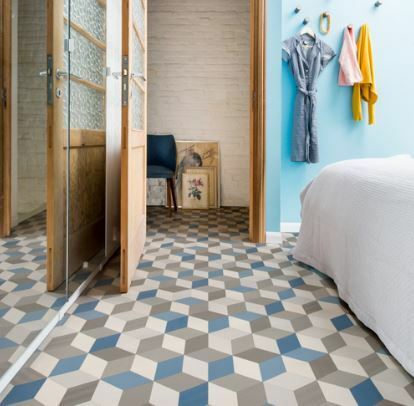 Lifestyle Flooring offers a large range of floor coverings! 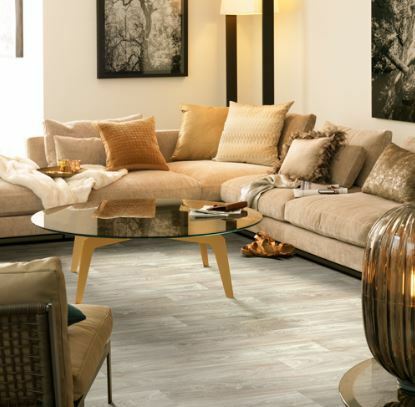 The Lifestyle Cushion flooring ranges offers something for all areas and all settings. 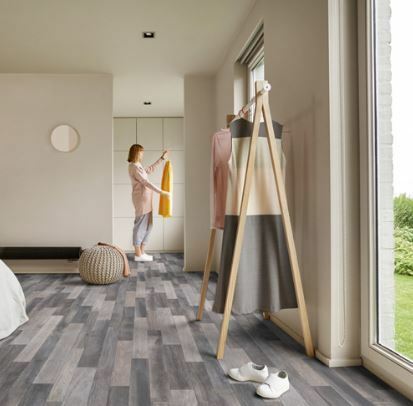 With contemporay woods and stones you will be sure to find something that suits. 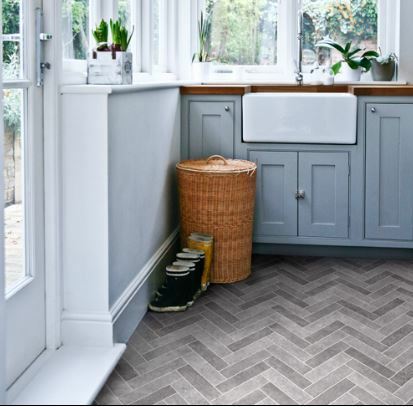 Lifestyle foors offer high quality flooring you can depend on at prices to suit any budget.